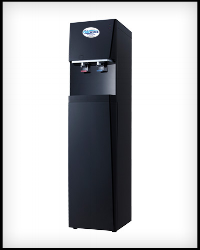 There is no limit as to the number of options we can connect BCS Pure Water systems to in the office or break room. Whether it's on the counter or under, stand alone or refrigerator, coffee, or ice maker; we can provide the healthiest and best tasting water to drink and cook with in the BCS area! 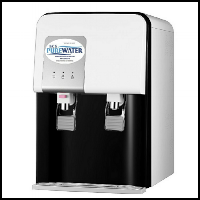 There is no limit as to the number of options we can connect BCS Pure Water systems to in the office or break room. Whether it's on the counter or under, stand alone or refrigerator, coffee or ice maker; we can provide the healthiest and best tasting water to drink and cook with in the BCS area!